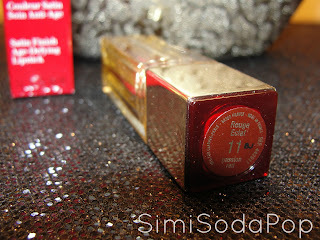 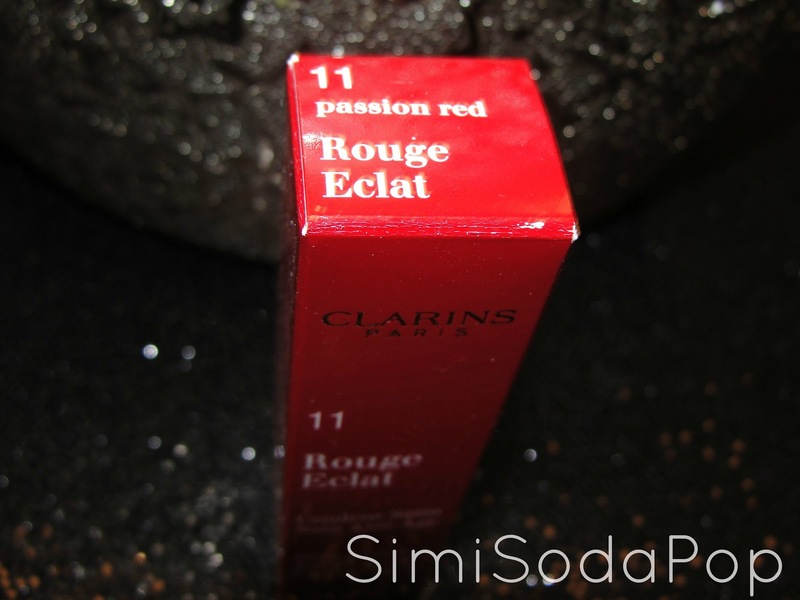 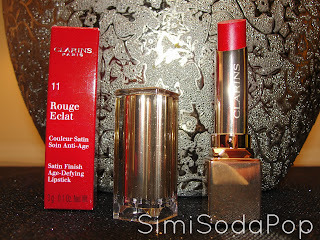 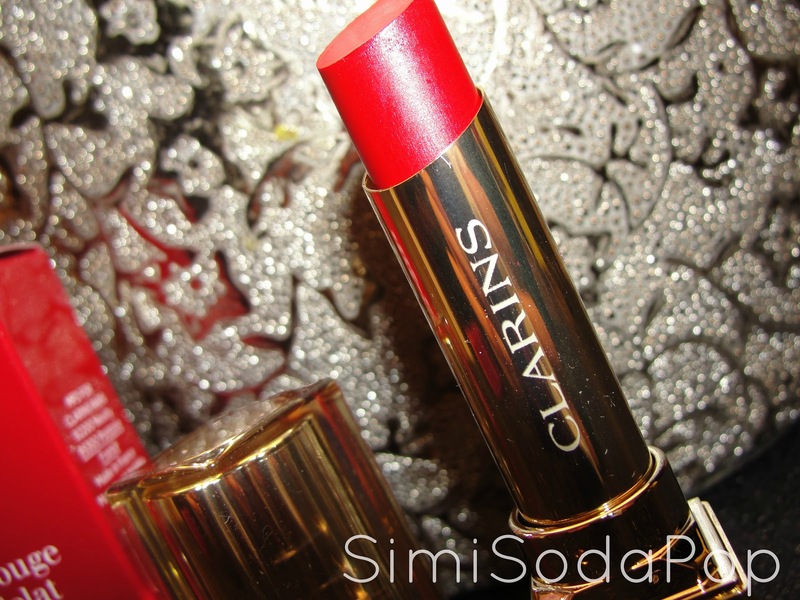 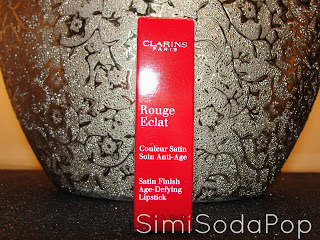 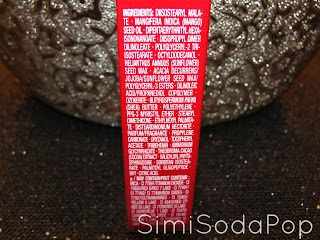 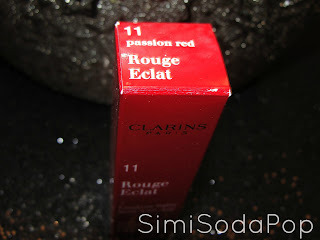 Check out the Rouge Eclat Lipstick in "11 Passion Red" by Clarins. 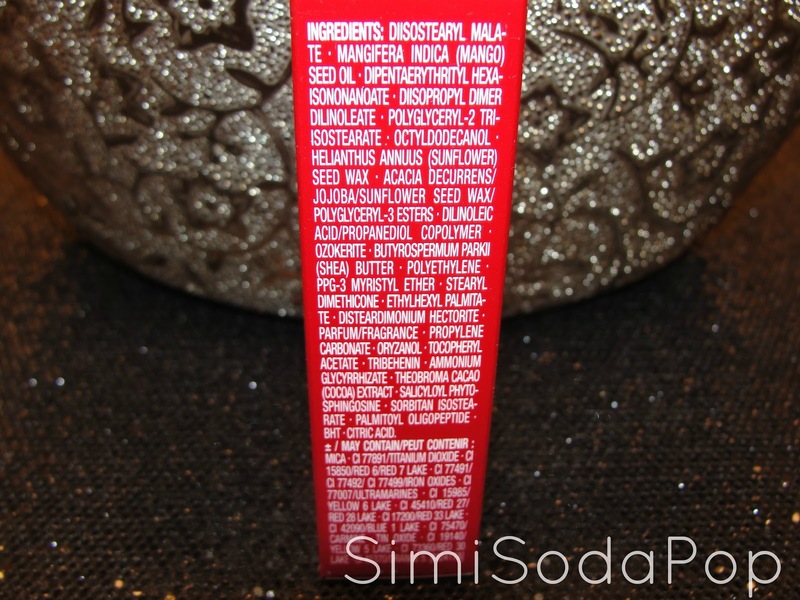 100% plant-based waxes of mimosa, jojoba and sunflower, combined with unsaponifiable cocoa butter for immediate suppleness and comfort. Gamma oryzanol: boosts micro-circulation and restores radiance. 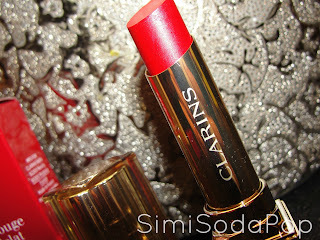 I'm really loving Clarins Lip products and their pretty packaging! 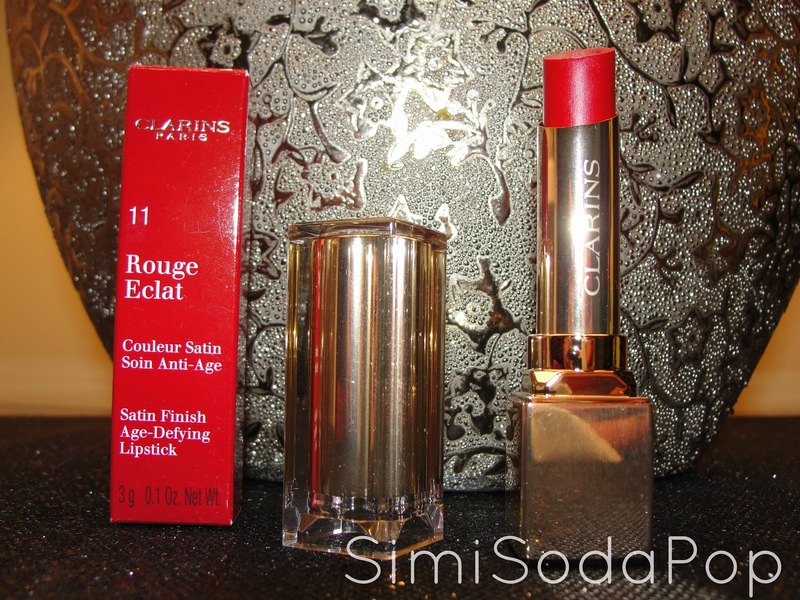 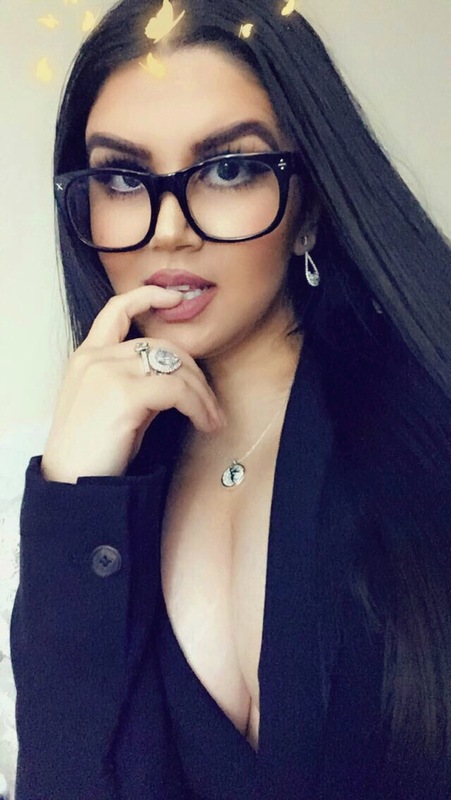 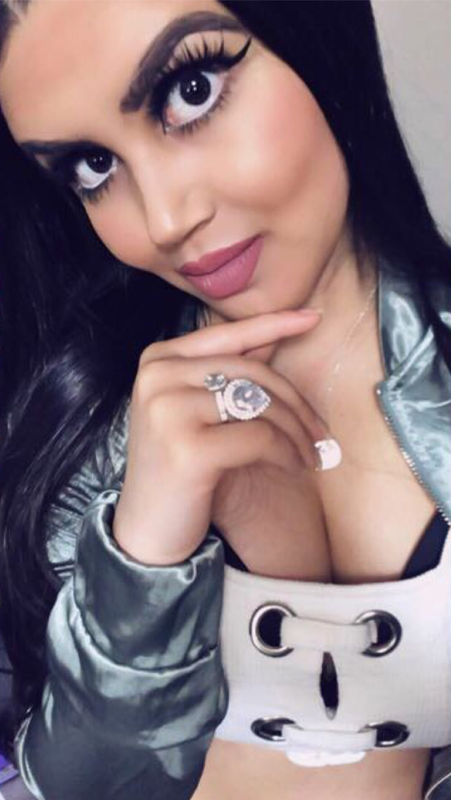 This lipstick is very good quality, moisturizing, long lasting and gives great true vibrant color. 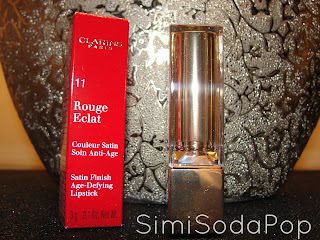 Leaves a Satin Finish and I love the rich & nourishing anti-aging benefits. 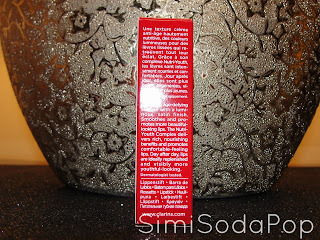 The scent is very fresh like.